The PYCO Group stems from Pyramid Consulting, a creative digital and web development company founded in 1999 in Belgium. Throughout its more than 15 years of operation in Vietnam and abroad, the PYCO Group has broadened its initial service of web and mobile development for advertising agencies around the globe to state-of-the-art software development. In addition, it has set up two new companies in Vietnam thanks to its partnerships with Yellow Pepper, a mobile payment and banking pioneer from the US, and more recently, Atlassian, Australia’s leading provider of collaborative software. 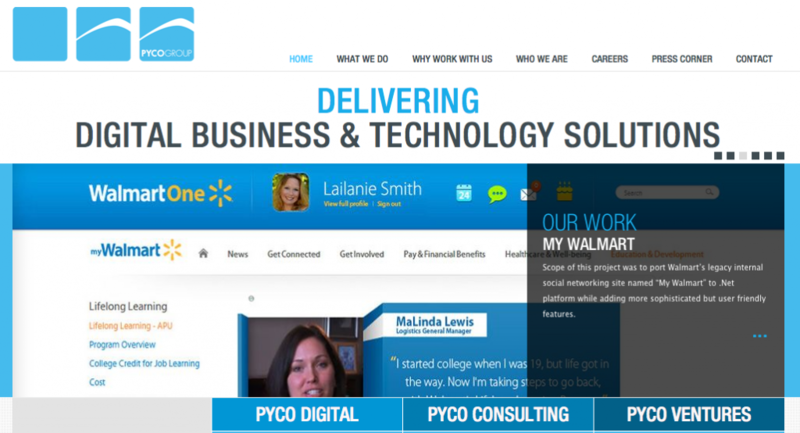 Global-scale clients making use of the PYCO Group’s products and services include Atlassian, Microsoft, Samsung, Volkswagen, Wal-Mart, Facebook, Twitter, eBay, LinkedIn, and Cisco among many others.